The Department of Environmental Protection (DEP) handles complaints regarding the maintenance and condition of stormwater management facilities. Stormwater Management facilities remove pollutants, prevent stream damage and erosion, and minimize flooding. These facilities can be found above ground, such as ponds and bioretention or underground, such as underground storage structures. Maintenance of stormwater management facilities is the responsibility of the property owner or shared between the property owner and the County. 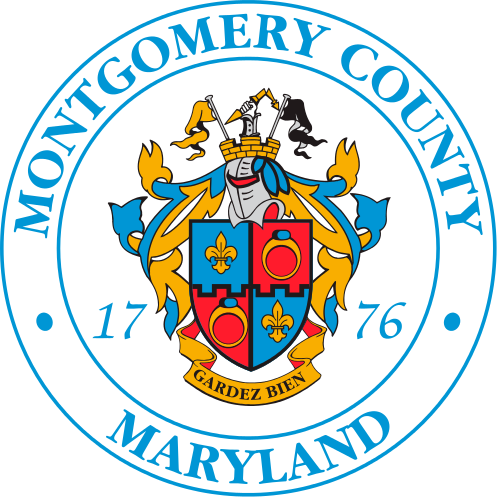 DEP will respond to complaints about stormwater management facilities inside Montgomery County but does not have jurisdiction inside the municipalities of Gaithersburg, Rockville, and Takoma Park. Online users may submit a request by clicking on the Create Service Request button below. Please complete all of the fields in the Contact Information section and provide a brief description of the request in the Brief Description field.